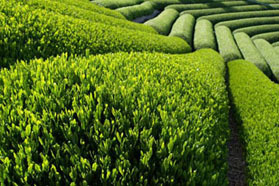 Purchase 100x Chiran Sencha Green Tea Bags and save 20%. 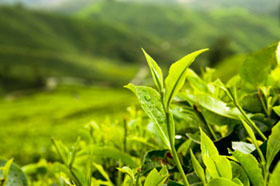 Our green tea bags are from fine quality and tasting tea harvested from the famed Chiran growing area. The silk-like, pyramid-shape, fine-mesh tea bag makes brewing quick, easy and effective. 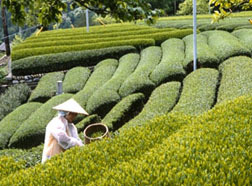 Consumers will consistently be pleased with the true taste of Japanese green tea found in each bag. The outer resealable package is made of heavy duty foil which insures product freshness. Brew one tea bag per standard size cup holding up to 300 ml of liquid. 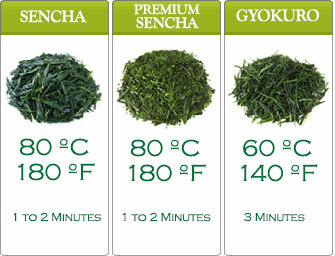 Heat the water to 80C (180F) and steep for one to two minutes depending on your desired taste. The tea bag may be infused a second time for a very light tasting brew. Use the same temperature water and steep for one minute. 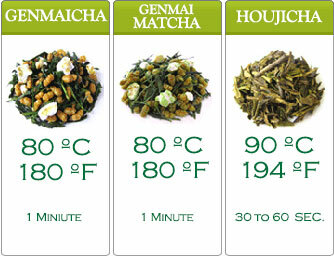 Please note that the caffeine content of green tea becomes significantly less after the first steeping.